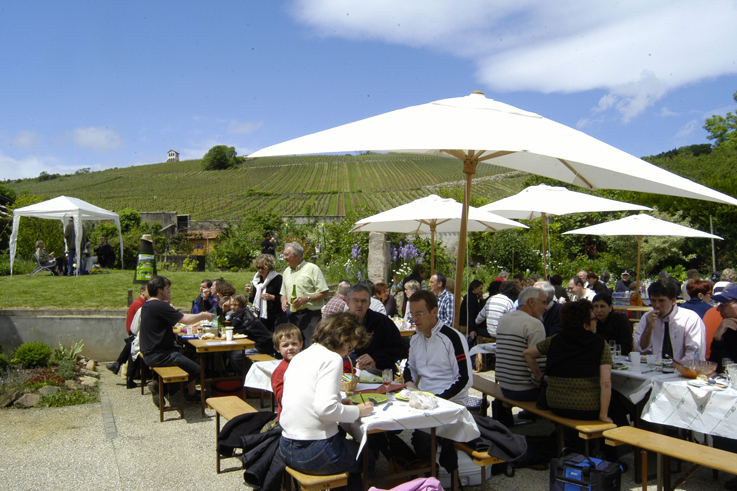 Bring your own meal and the winemaker will supply the wine! 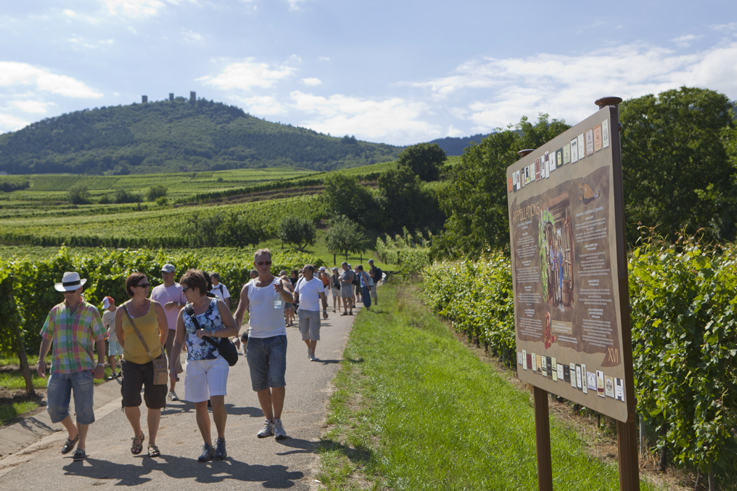 Each year, for one weekend, the independent winemakers of Alsace open the doors of their vineyards and share the wines of Alsace with you over a picnic. At the winemakers participating at the event.